I write about my experiences and what I have come to learn about life and how to live it as stress-free as possible. I share so that others may progress along their own journeys of awakening to love and light. Love and light are universal energies that promote health, vitality, and happiness in every moment. Live your life to the fullest by cultivating joy, wisdom, passion, and appreciation for everything around you. 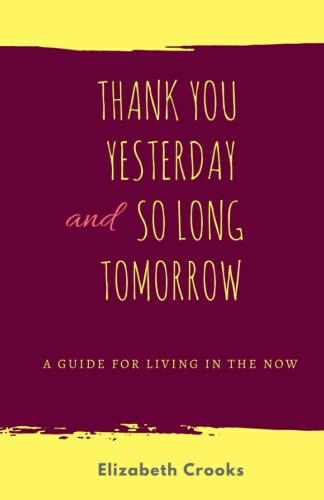 More Info on "Thank You Yesterday and So Long Tomorrow"
​“The Human Experience: Life as We (Don’t Really) Know It” details the journey of the human being in the holographic matrix we call reality as soul contracts are fulfilled and the human condition is transcended through experiences. ​We can become conscious creators of our individual realities once we realize we have the power to do so. We can learn to navigate the matrix and the energies of the universe to achieve our goals, both on a human level and on a soul level. 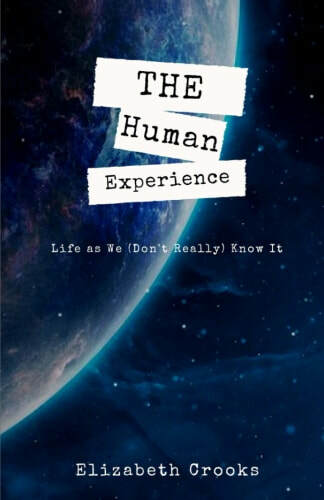 Use this book as a tool to assist your journey by choosing your experiences and playing the game of life to its fullest. More Info on "The Human Experience"
"The Fuzzy Leg Experiment: How I Grew to Love Myself in Two Years" details a two-year journey into self-discovery as I stopped shaving my legs, stopped wearing a bra, went without makeup, and wore sweatpants everywhere I went (among other things) in order to figure out why I cared so much about what other people thought of me and to help get over my fears. ​By going deep into discomfort, I discovered what it truly means to love oneself and I offer strategies for everyone to get there too without having to do it this way. 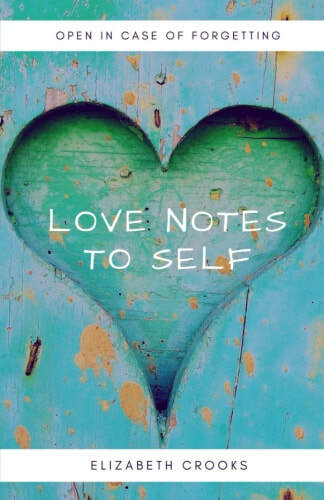 More Info on "The Fuzzy Leg Experiment"
"Love Notes to Self: Open in Case of Forgetting"